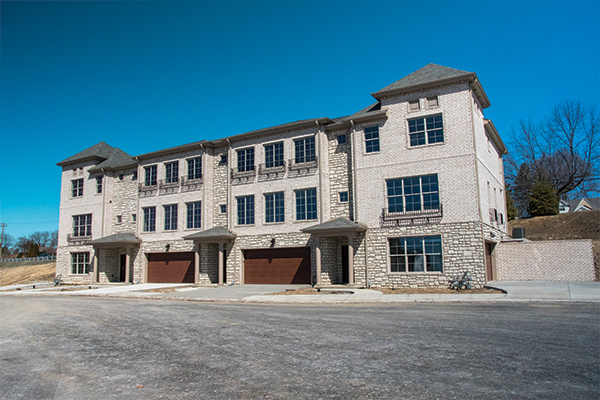 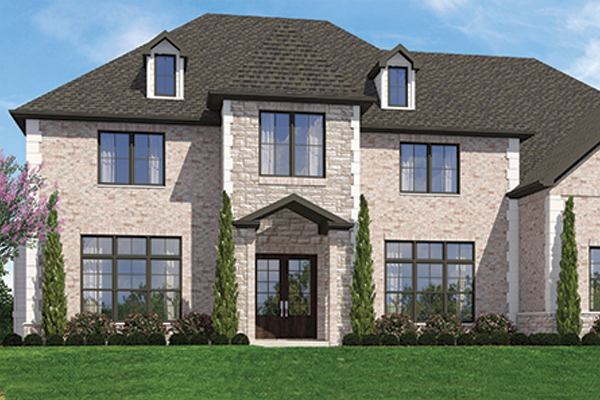 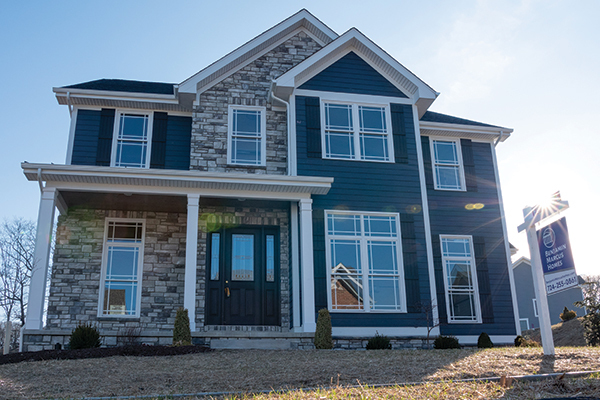 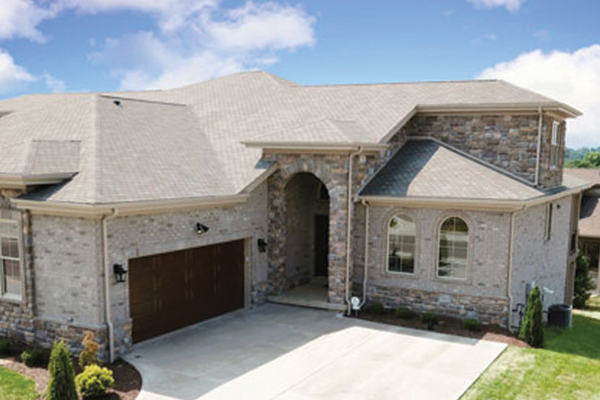 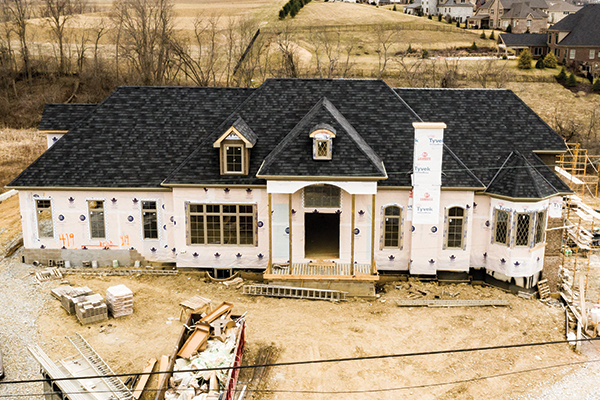 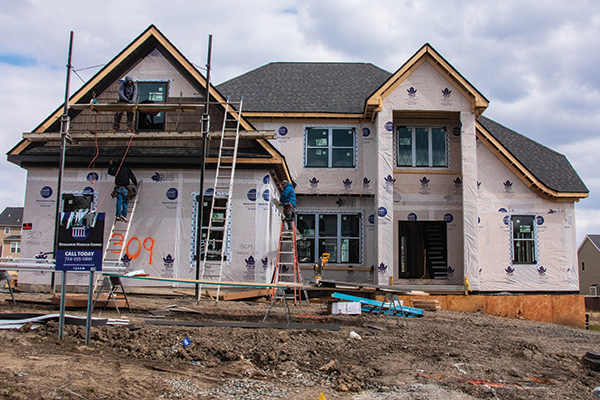 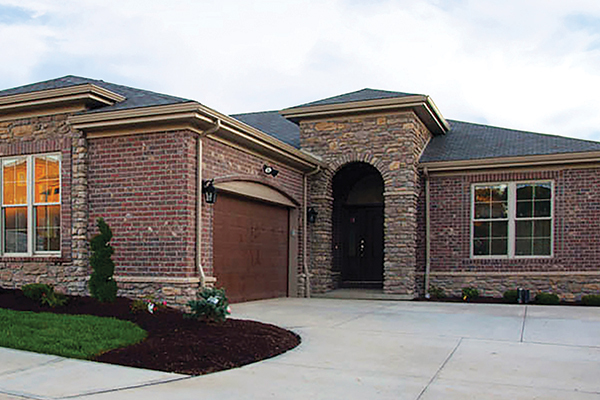 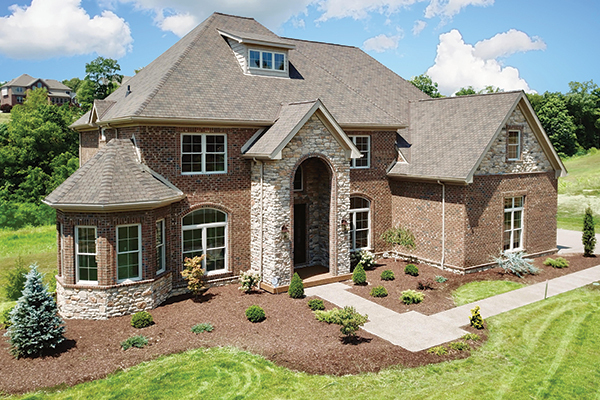 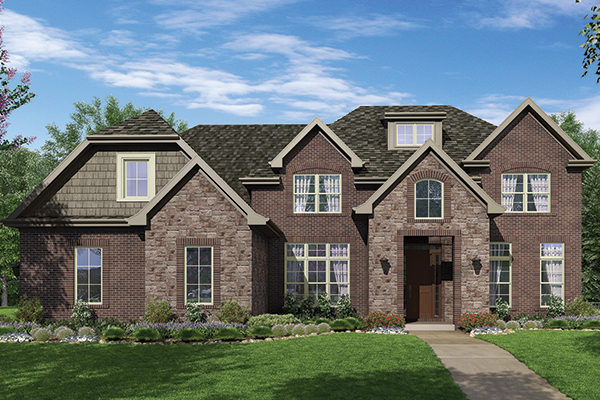 Whether you’re looking for a European-style estate built next to the fairway of one of Western PA’s most prestigious golf courses, a townhouse or a patio home in a maintenance-free living community, Benjamin Marcus Homes may be the home builder for you. 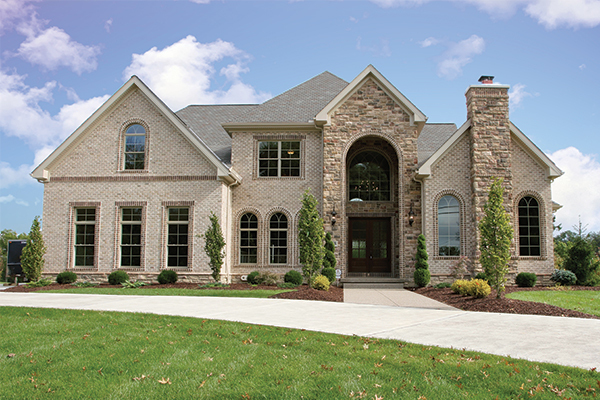 While we are always capable of custom building your next home, we often have several luxury homes for sale. 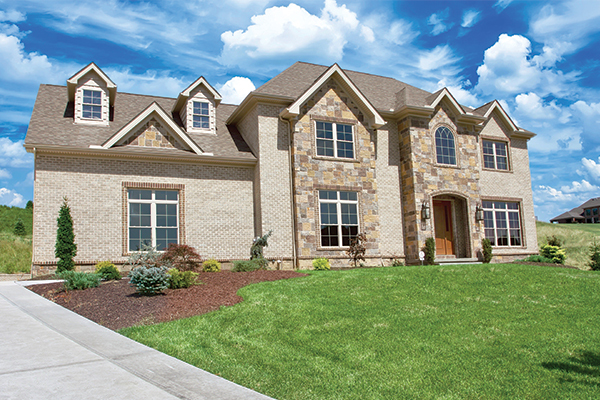 Please explore the homes below, as they are currently on the market.